Photos taken in Nordics • Where did Tom go? This post is part of a series called Iceland Mývatn is a shallow lake situated in an area of active volcanism in the north of Iceland. 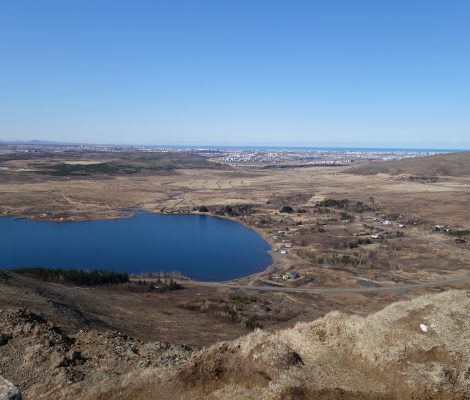 Mývatn translates to “The lake of midges”. The name comes from the huge numbers of midges to be found there in the summer. 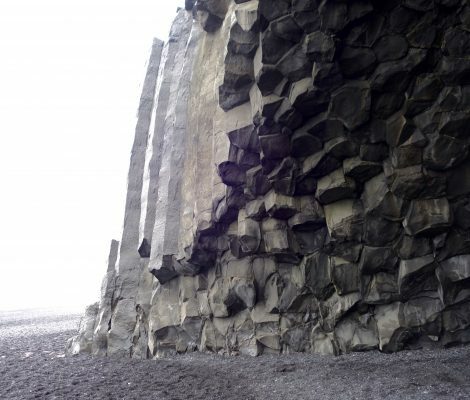 Hverfjall (also known as Hverfell) is a tephra cone or tuff ring volcano to the east of Mývatn. It erupted in 2500 BP. The crater is approximately 1 km in diameter. This post is part of a series called Iceland Vatnajokull is pronounced as vat’najö’küdll. It literally means Glacier of Lakes. Vatnajokull is also known as the Vatna Glacier. Vatnajokull is the largest ice cap in Iceland. It is also one of the largest in area in Europe. The ice cap has around 30 outlet glaciers flowing from the ice cap. 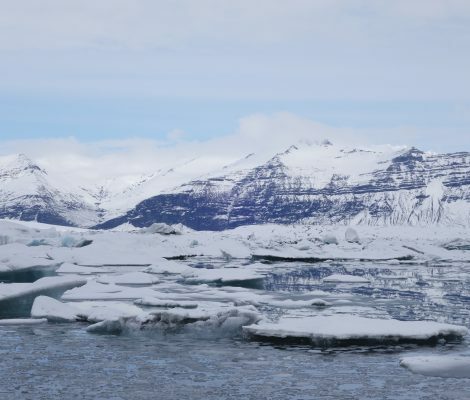 The average thickness of the ice is 380 m with a maximum thickness of 950 m. Under the ice cap are several volcanoes…. This post is part of a series called Iceland Þingvellir lies in a rift valley that marks the crest of the Mid-Atlantic Ridge. Parliament or Alþingi (“Althing” in English) was established at Þingvellir in 930 and remained there until 1798. 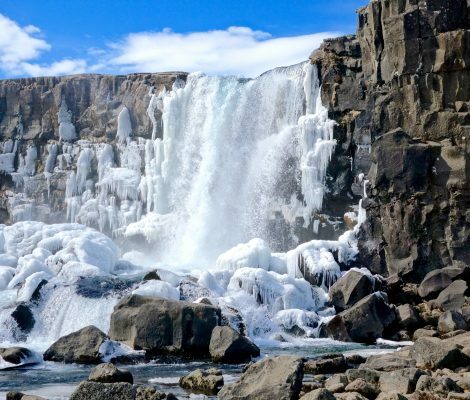 The nearby Öxarárfoss is a waterfall that flows from the river Öxará over the Almannagjá. 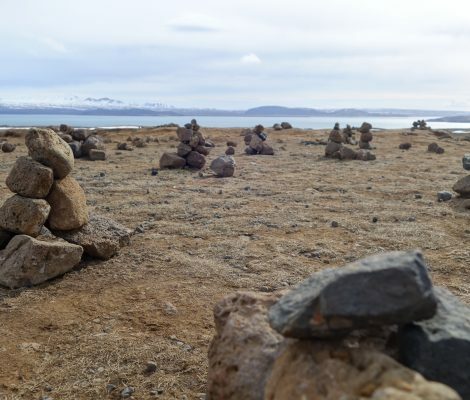 This post is part of a series called Iceland In Iceland, cairns were often used as markers along the numerous single-file roads or paths that crisscrossed the island; many of these ancient cairns are still standing, although the paths have disappeared. This post is part of a series called Iceland Reykjavík is the capital and largest city of Iceland. 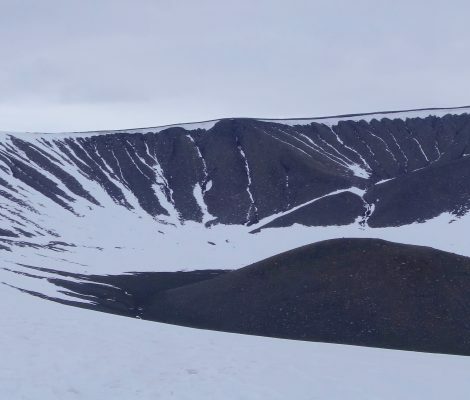 Its latitude, at 64°08′ N, makes it the world’s northernmost capital.